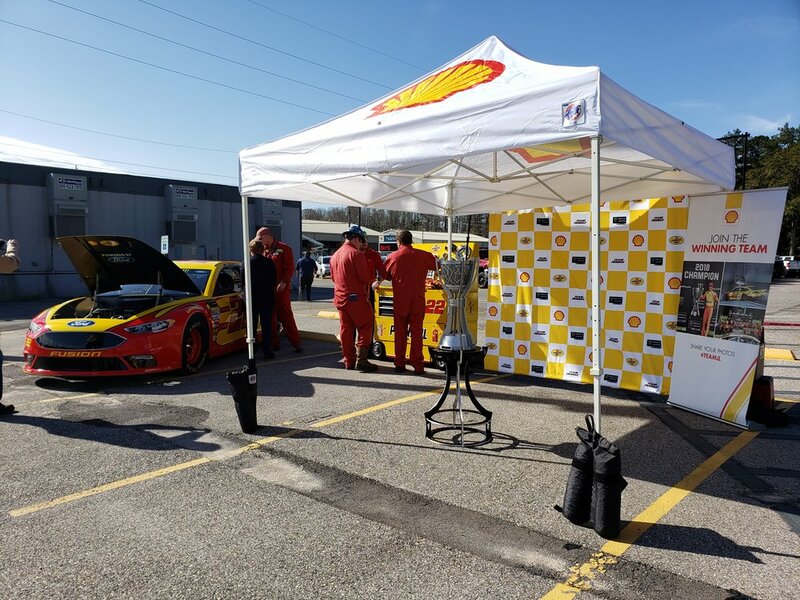 The on-track and on-broadcast exposure that the championship race delivered to the Shell and Pennzoil brand was terrific. 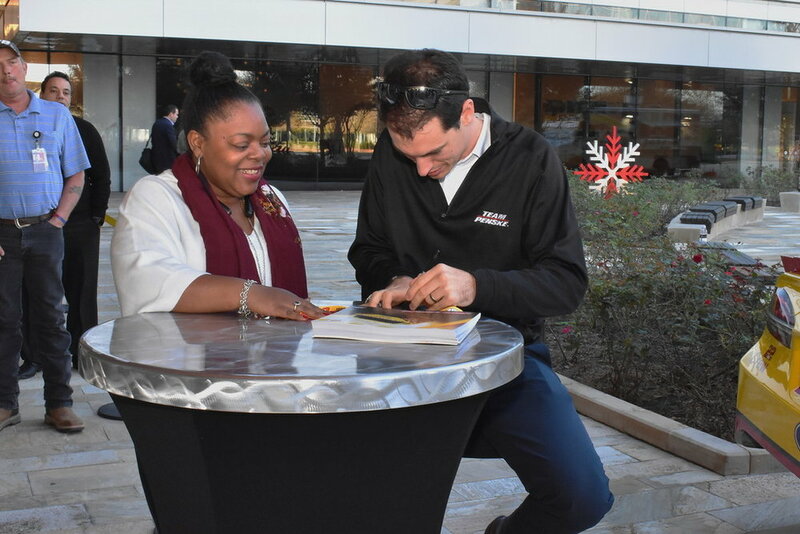 The below doesn’t include shoulder programming (recap shows, highlights etc.) 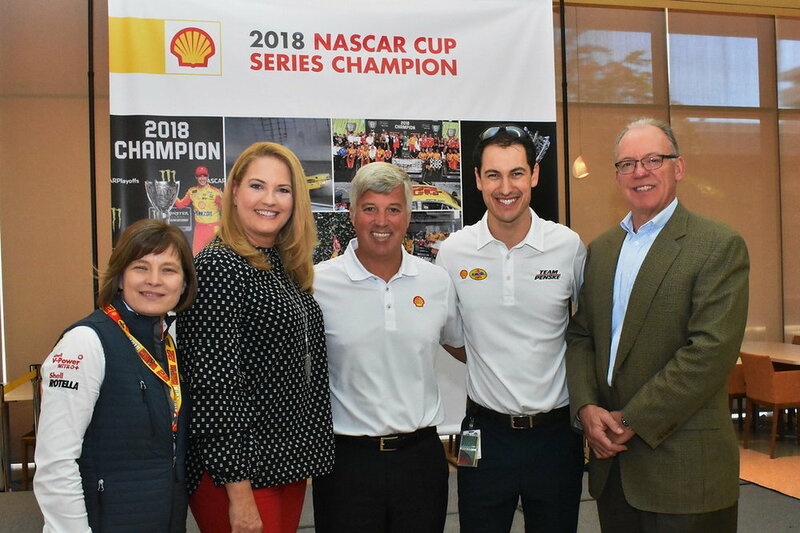 so the number is likely higher.
.@joeylogano named 2018 Comcast Community Champion of the Year for his work with the @JoeyLoganoFDN. 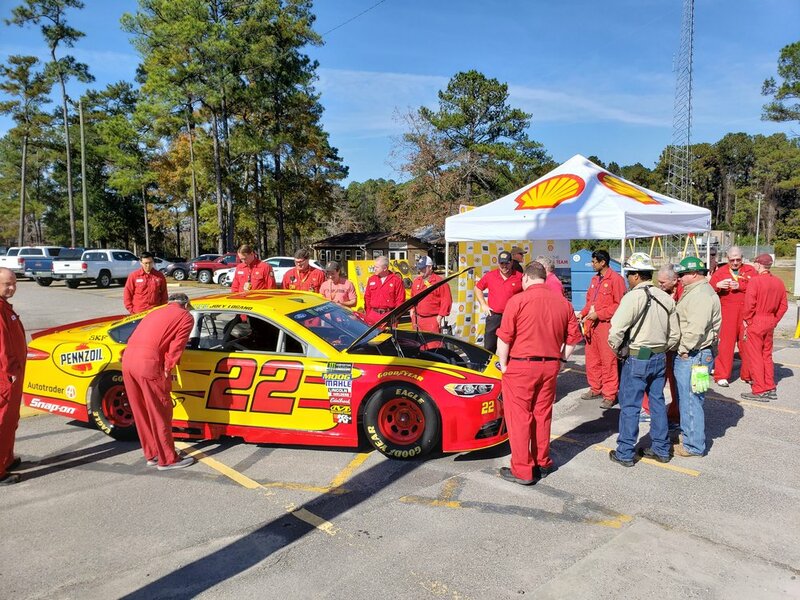 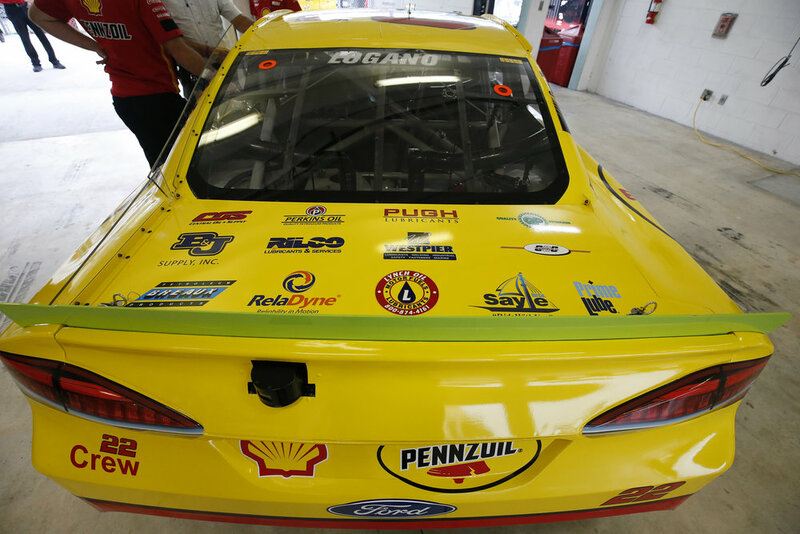 To celebrate the 2018 MENCS Championship with the team in the Southeast, we identified 8 strategic locations to showcase the #22 Shell-Pennzoil Ford Fusion along with the championship trophy.